J&S was formed in the 1980's when Steve Shoop had an idea that had never been tried in the Midwest. Some called him crazy, others were angry that he'd dare bring out of state hunters to their woods. 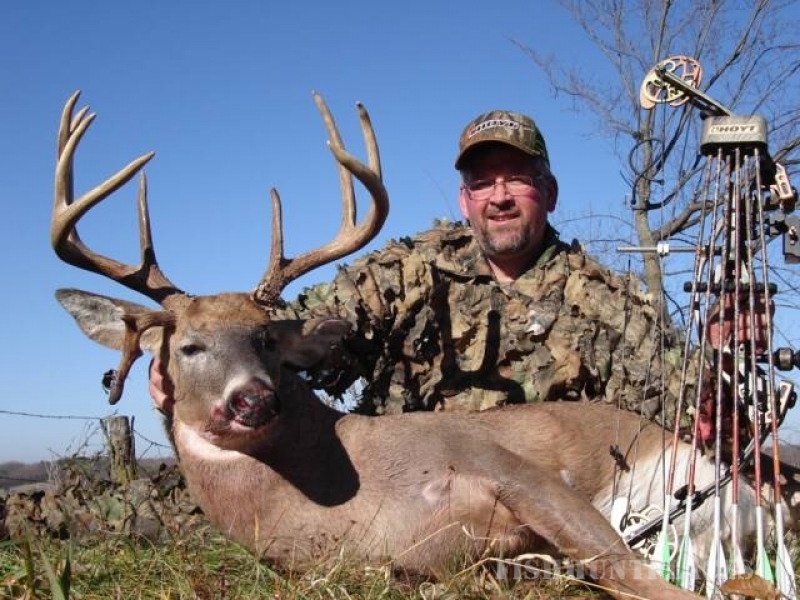 But since that time, J & S Trophy Hunts has offered great hunting opportunities for Whitetail Deer & Eastern Turkey. We have leased or owned most of the same acres of private hunting land in Northeast Missouri, Southern Iowa all of these years. Some acres come and go from year to year but we always maintain 4000 acres in Iowa, and 5000 acres in Missouri of some of the very best hunting ground you'll find anywhere for white tail deer. We have neighbors with big tracts of land and they keep it all to themselves. 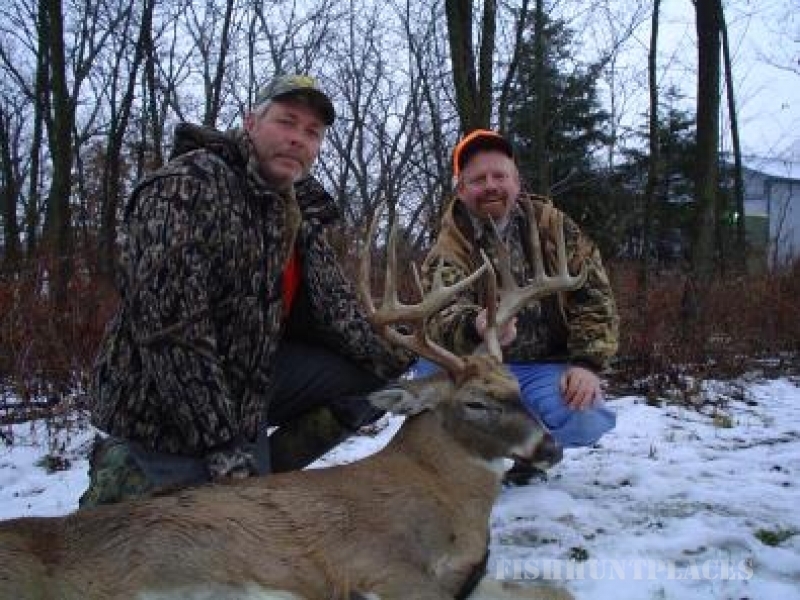 They only go after really big bucks which is awesome for us..and for you as a hunter. Strict management policies protect the natural genetics that we are blessed with. Combine that with great food sources (acres of soybeans, corn, oats, wheat, turnips and more) and you've got trophy animals. Add in top notch guides, tasty food, great accommodations, plus our honest desire for the hunter to succeed, and you've got a great hunt in store. 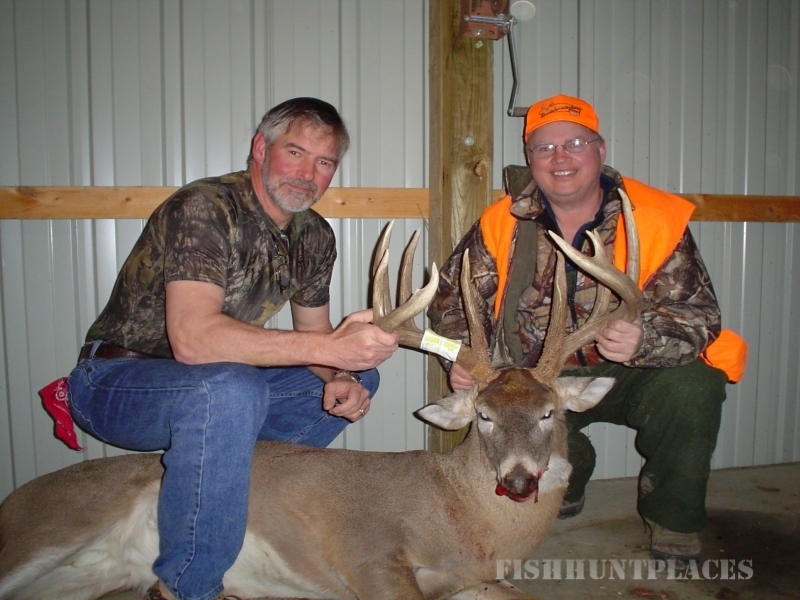 J&S Trophy Hunts is the proven leader of trophy white tail deer hunting anywhere. We have some wonderful hunters that come back to hunt with us often. Their repeat business keeps us in business. 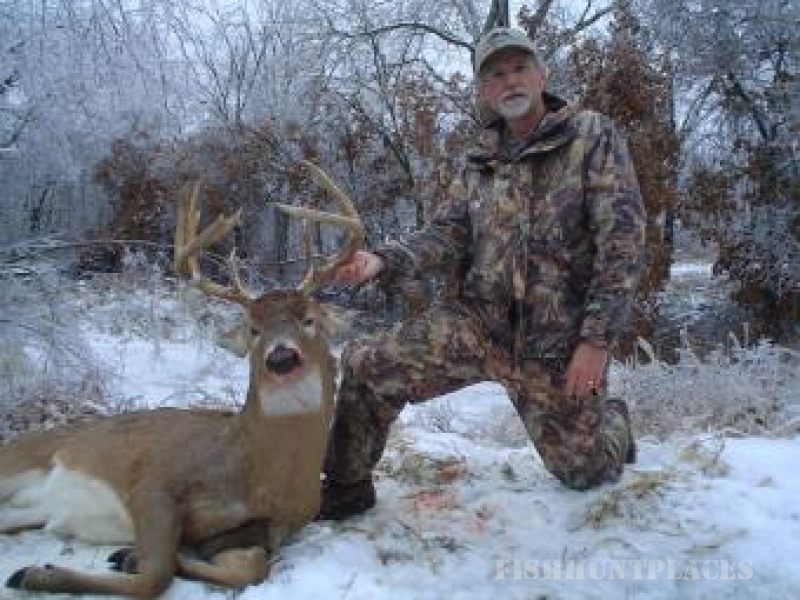 You can trust J&S for great Trophy Whitetail deer hunting in both Iowa and Missouri. We will do our best to get you the buck of your dreams.